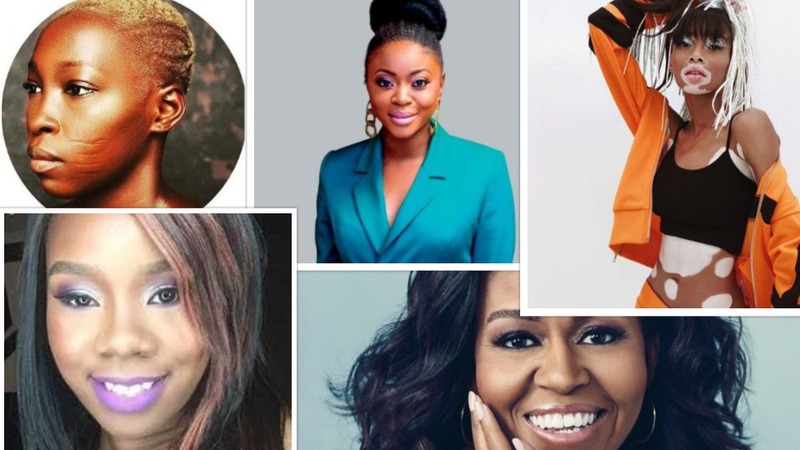 Home » lifestyle » 5 young women who inspired us in 2018 - Lessons I’m taking into 2019. 5 young women who inspired us in 2018 - Lessons I’m taking into 2019. In no particular order, here’s a list of 6 young women I’ve been following on the social media, and from whom I’ve learnt valuable life lessons in 2018. Her father died of complications from his illness when she was 27. She would later say that although he was the “hole in my heart” and “loss in my scar”, the memory of her father has motivated her each day since. She recalled being fearful of how others would perceive her, but disregarded any negativity around her and used it “to fuel me, to keep me going.” She recalled experiencing gender discrimination growing up, saying, for example, that rather than asking her for her opinion on a given subject, people commonly tended to ask what her older brother thought. In May 2006, Essence listed her among “25 of the World’s most Inspiring Women’. Michelle Obama has been praised for her sense of style, discipline and decorum. 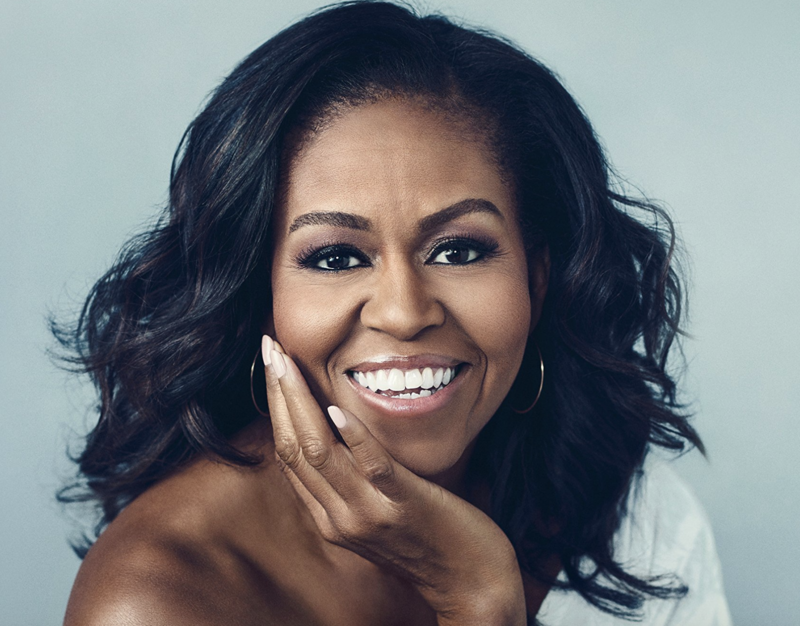 A role model and inspiration to millions of girls around the world, Michelle too had to jostle with discrimination – both racial and gender, while making her way up the world. She learned early on that she had an immense precipice to conquer. But she always believed she had the wherewithal to push herself through the tough times. Lessons: There is no magic to achievement. It’s really about hard work, choices and persistence. Nigerian model with tribal marks has also been a big inspiration to us. I admire her boldness and confidence. Adetutu who has four very visible horizontal incisions on both cheeks giving to her at birth by her father, says it has been a hell of an experience living with the tribal marks. The bullying cost her a university education and almost led her to consider taking her life. Lesson: People are talking about how to conceal their marks... You can be anything you want to be. Don’t let your scars bring you down. She is a 23-year-old fashion and body positive model, a spokesperson and an activist. She was diagnosed with vitiligo at age 4. Though Winnie Harlow had suffered a hard time in school, the other kids would tease her and call her “cow”, “zebra”, and other sorts of abusive names. She was really humiliated to the extent that she changed schools several times, and eventually dropped out of high school. She dropped out of high-school because she faced a hard time as a result of the humiliations and insults she got from other kids at school because of her skin condition. Lesson: Do not find your beauty in the opinion of others. You are beautiful because you know it. She founded the movement called GIG (Girls Inspiring Generations), containing a large number of girls under mentorship from her. And she has been incredibly working directly with girls for about 5 years. Her passion is inspiring generations of young women to live their truth confidently. She says she has been a girl child advocate for over 20 years. Lesson: "...The future is not ahead of you. It is inside of you. All you have to do is look within and bring it out yourself." Afua Osei is an entrepreneur, investor and public speaker who co-founded She Leads Africa, a media company for millennial African women. She Leads Africa (SLA) is a community that helps young African women achieve their professional goals with engaging online content and pan-African events. It is a platform for young, smart and ambitious women. Osei has been recognized by Forbes Africa as one of the youngest power women in Africa (2014), named by Ventures Africa as one of the top 25 African innovators to watch in 2016 and one of the 30 Quartz Africa innovators in 2017. She was selected as a judge for the Chivas Venture competition, "a global search to find and empower the next generation of young entrepreneurs determined to succeed while changing the world for the better.